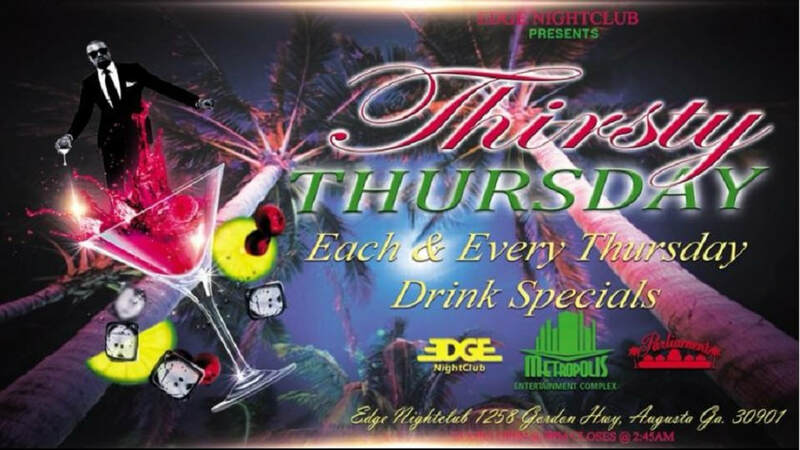 Join Us for the Hottest Hip-Hop and R&B Music in the City. Every Thursday. Every Bar Different $4 Drink Specials. No Cover B-4 11:30. 21 and Up. 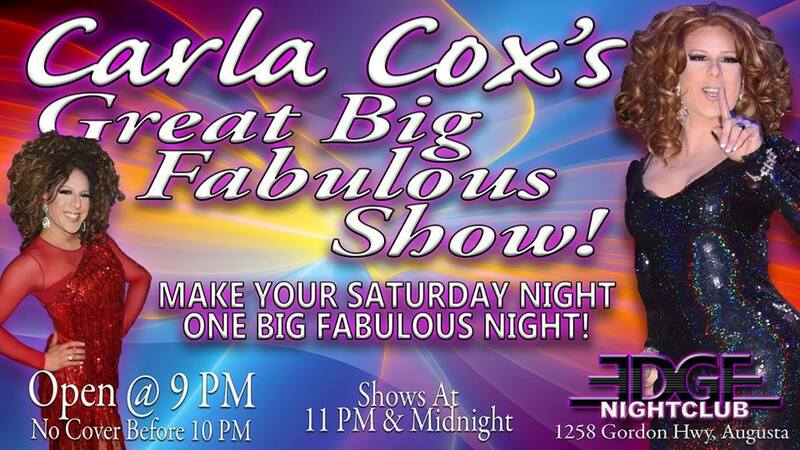 Join Carla Cox and some of the best entertainers from all around the southeast, and you can hit the dance floor and party the night away. We have three bars and a pool table all for your enjoyment. Enjoy our last Sunday Funday of the year with a Live performance by Micheal Musicated Sullivan along with his Piano player. 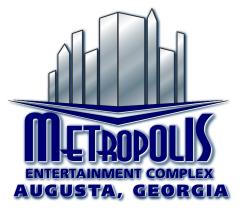 Enjoy a variety of songs performed by the talented Micheal Musicated Sullivan, Micheal has performed all over the Southeast from nightclubs to festivals. 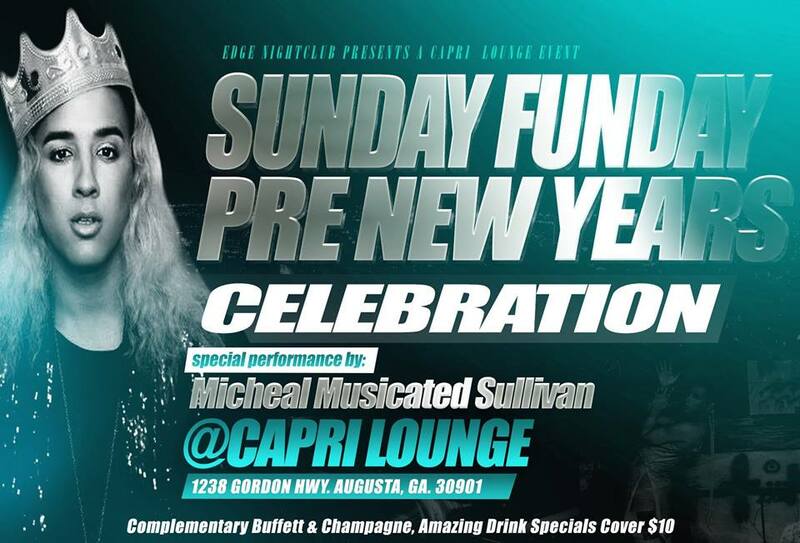 And will be bringing his eccentric and Prolific Style to The Capri Lounge For our PreNewyears Celebration. 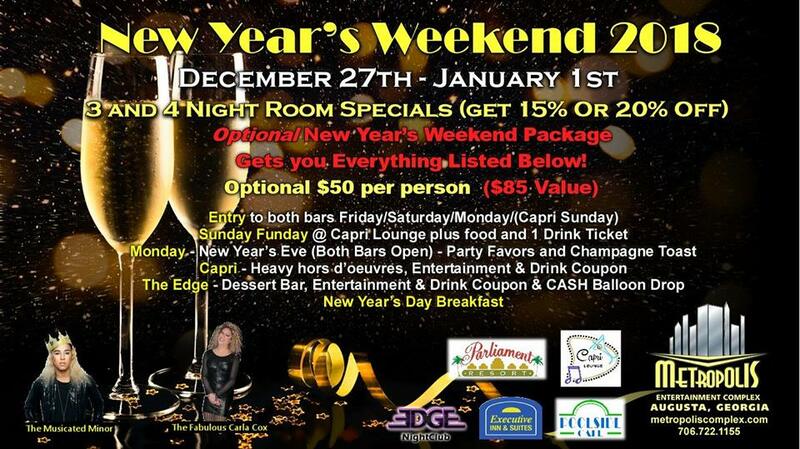 Complementary Buffett & Champagne, Amazing Drink Specials!! 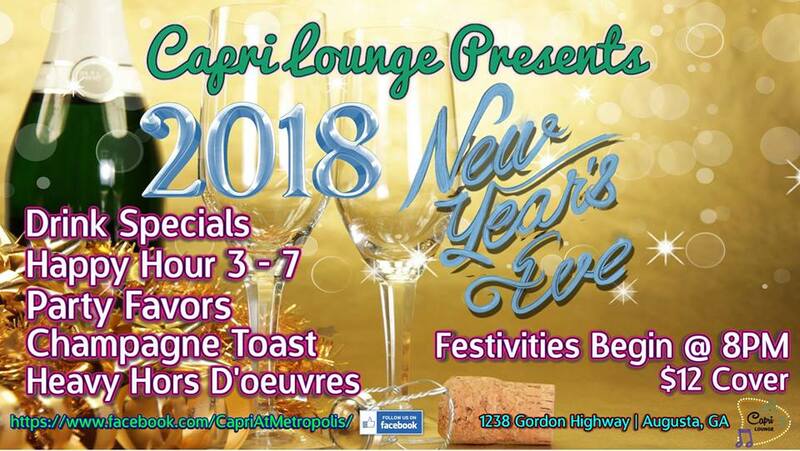 ​Ring in the new year at the Capri Lounge. 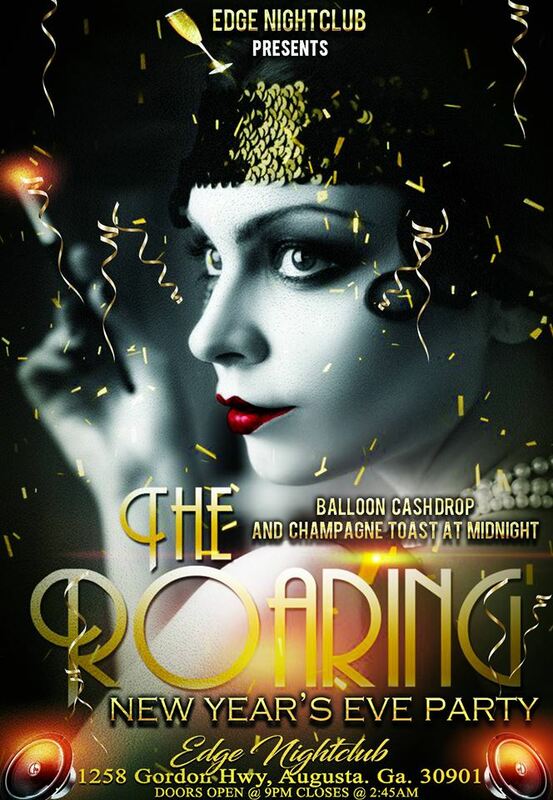 Drink specials, happy hour form 3-7, food and a champagne toast. 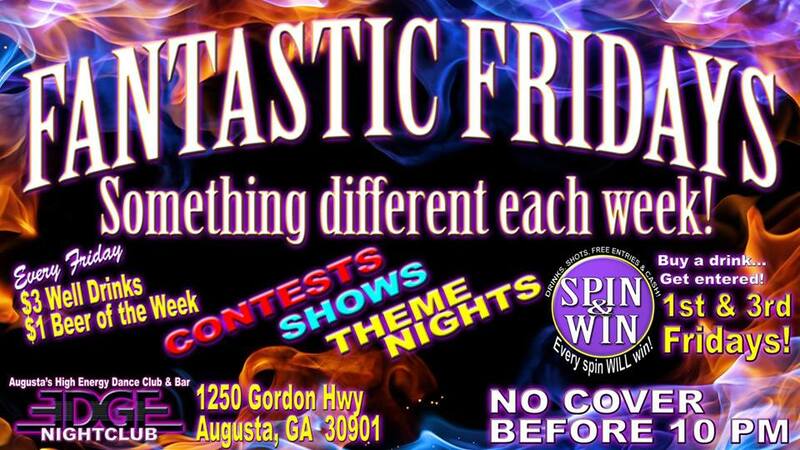 $12 cover and must be 21 to enter.